For premium Nightclub Music Rentals the will blow you and your audience away, contact Master Sound Productions. We have all the event production equipment you will need to produce a spectacular event. 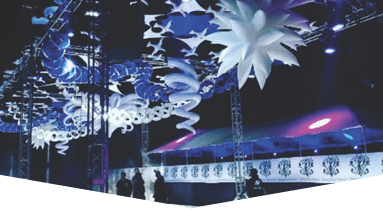 We have all the latest sound and lighting systems available for sale and rent, as well as staging, backline, fabric, speakers, DJ services, audio video systems, dance floors and much more. We even have tents, table and chairs to help accommodate outdoor events as well as indoor ones. 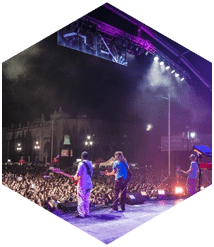 We have experience with almost all events, big and small, so handling an event like Ultra will be no trouble at all for our professional staff. 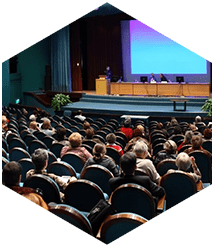 We have been in business since 1996, so you can trust our years of experience to provide you with the production services you need. Call, today, and receive a free quote and consultation. 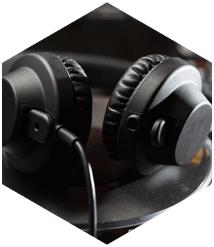 Having high-quality Nightclub Music Rentals is the key to producing successful entertainment for your customers. People from all over the city come to your Nightclub to experience great entertainment and all the sights and sounds that come with it. Our equipment helps provide the high production value necessary to wow the crowd and create a memorable experience for everyone. 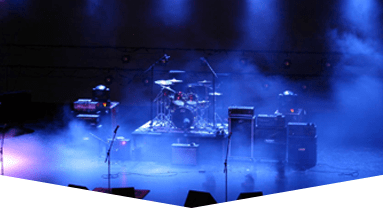 When you rent with us, our highly trained sound and light engineers will set-up and take-down your rented equipment for no extra charge. 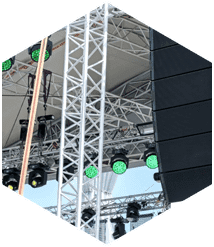 We want to ensure that our equipment performs at its best, so our engineers will carefully set everything up and stay throughout the event to help with any difficulties you might have. 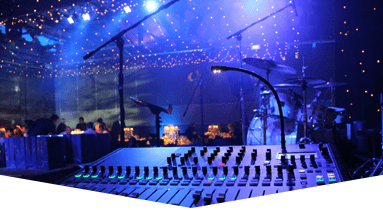 Master Sound Productions is here to provide you with the exceptional event services you deserve, so that you can produce a spectacular event.